HELP US CREATE OUR COMMUNITY VISION FOR POSITIVE SOCIAL CHANGE IN AOTEAROA NEW ZEALAND. What is this vision? The development, implementation and resourcing for three core projects for youth, prison inmates and women. Our mission – with your support – will help empower individuals to realize their true human potential through self-mastery programmes focussed on experiential creative processes, meditation and mindfulness techniques, as well as talks and discussion groups. The outcome of these programmes is to cultivate personal discovery, self-knowledge and esteem-building. Through positive self-awareness individuals can meet the world with optimism, courage and the ability to co-create social change in their own communities. Our aim is to fund these programmes through course fees, donations and community grants. Please use the secure form below to make your donation. Thank-you for your generosity and support for our community vision! Please contact us if you require a receipt. Please note we are currently in the process of becoming a registered charitable trust therefore any donations are not tax refundable at this stage. The youth programme – in development – will be for Year 12 & 13 secondary school students. The aim is to help youth develop self-affirming personal development skills to enable independence of thought, emotional stability and self-motivation for a safe transition into adulthood. 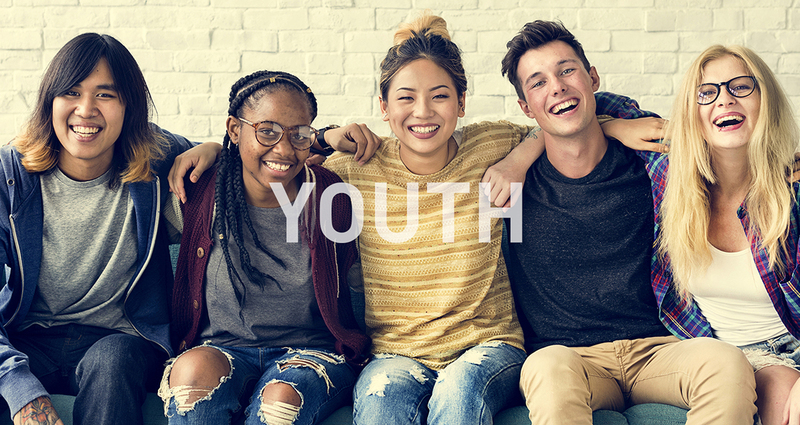 This programme is being developed to meet many of the challenges within contemporary youth culture such as bullying, self-esteem issues, the influence of technology on personal health and wellbeing and the debilitating effects of drugs and alcohol. This programme will consist of discussion groups, experiential creative workshops, talks and self-mastery & mindfulness forums. 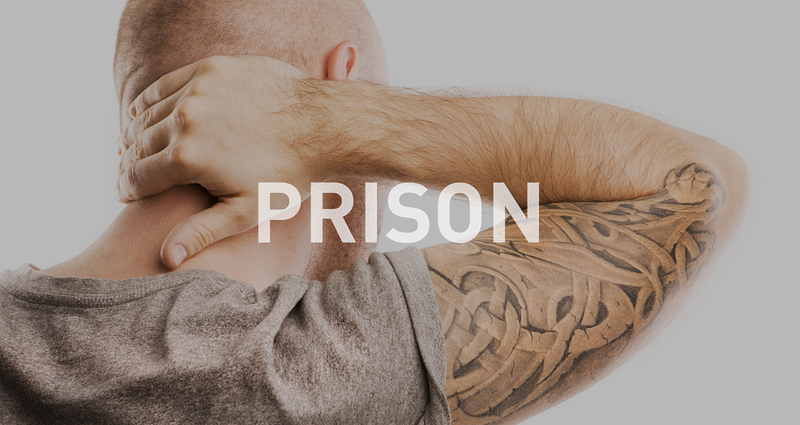 Our prison programme is up and running and extends the therapy work Mark has already undertaken within the special treatment unit Te Whare Manaakitanga at Rimutaka Prison over the last four years by implementing group sessions on mindfulness and self-mastery for inmates. This is an 8 week/session programme with a follow-up component for inmates who request further guidance and extension of the core skills they have undertaken on the course. Through simple art processes that do not require artistic ability, participants are taken through self-observation exercises, mindfulness and meditation techniques, self-care skills, along with methods for managing stress, anxiety and fear. The point of difference with this mindfulness programme is the use of art experiences to awaken feelings and associated thoughts that can be guided towards cognitive understanding and change-facilitation. The aim is to help awaken the unique positive potential that lives within every individual and to support the very worthwhile work being done within the special treatment unit Te Whare Manaakitanga. ‘I have observed Mark’s work over the last few years and in the later part, the group work he and Emily have done together. On both an individual and group basis, the therapeutic art process has provided another way to process emotions, practice mindfulness, therefore enhancing self awareness and complementing the programme we run at Te Whare Manaakitanga’. ‘There have been occasions in which this work was the turning point for men who wanted to give up on their journey of change, and a catalyst to their willingness to explore and address unhelpful patterns of cognitions and emotions within our psychological treatment sessions’. 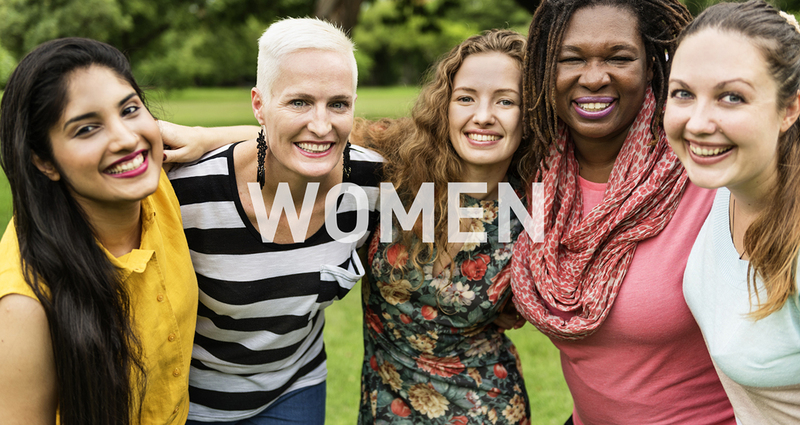 The women’s programme is a series of workshops that use unique creative processes to help women find their own inner pathway to self-healing, self-acceptance and self-confidence as well as techniques to maintain ongoing self-care. The workshops will cover archetypal themes of empowerment, courage, transformation and the ennoblement of the soul. Course content will also include visualistion methods, self-mastery, mindfulness and meditation techniques as well as discussions and creative exercises around what it means to be a woman in the 21st Century.